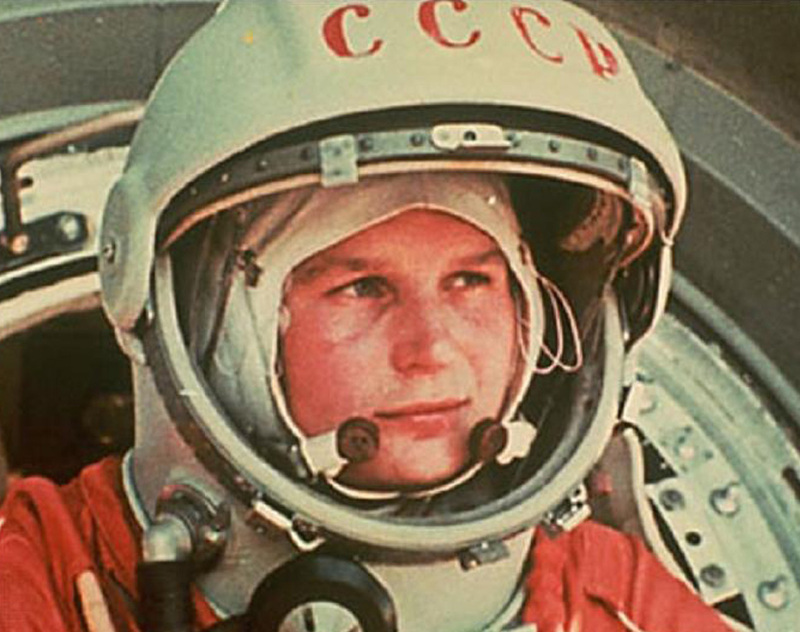 Born into humble beginnings in 1937 in the Yaroslavl Region of Russia, Valentina Tereshkova could never have foreseen that she would eventually become the first woman to fly in space. 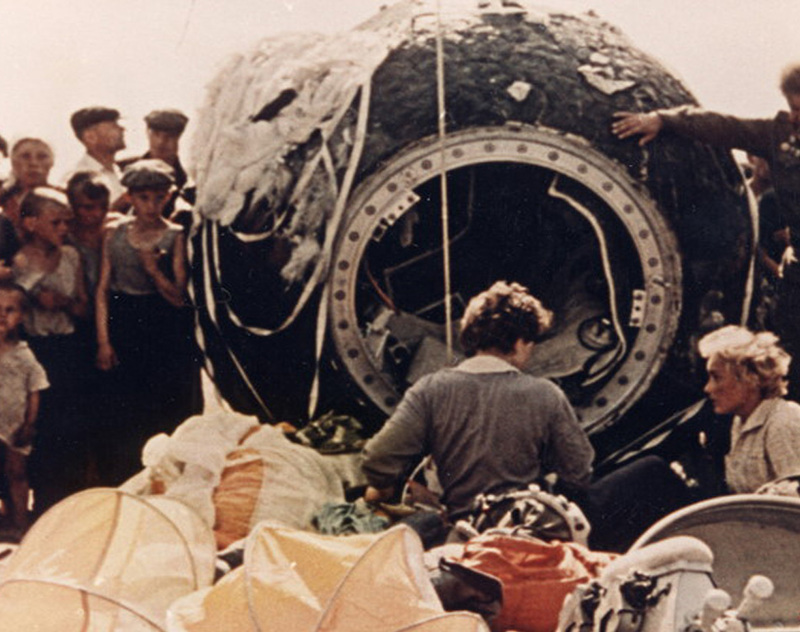 Initially following her mother’s footsteps, Tereshkova began her career at a textile mill but supplemented that daily drudgery with the ultimate form of escapism–jumping out of planes with her parachute club. 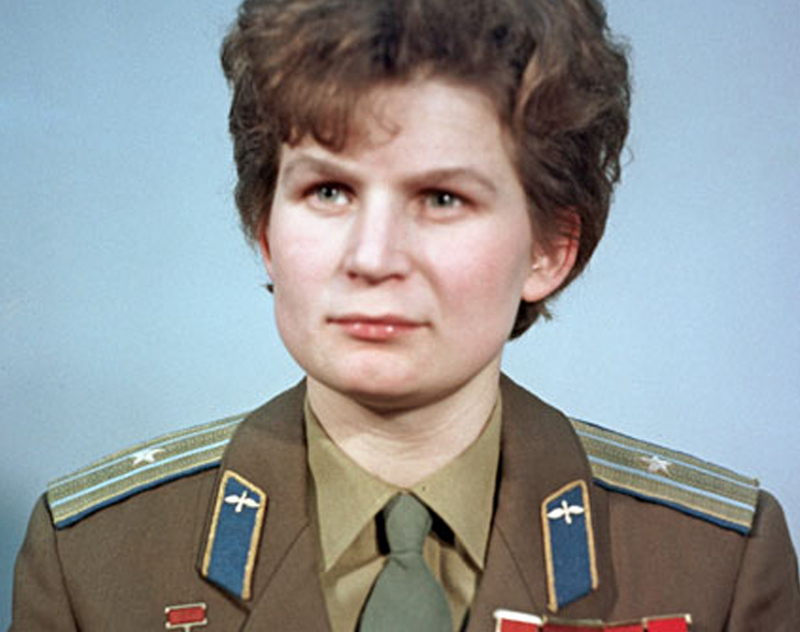 At age 24, Tereshkova’s sky-high ambitions led her to apply for the coveted position of cosmonaut upon hearing that the Soviet Space Program was looking for women with experience in the sky. As the Cold War really began to heat up in the late 50s and early 60s, the Soviet Space Program was determined to win another ‘first’ in the final frontier in the form of sending women into space. 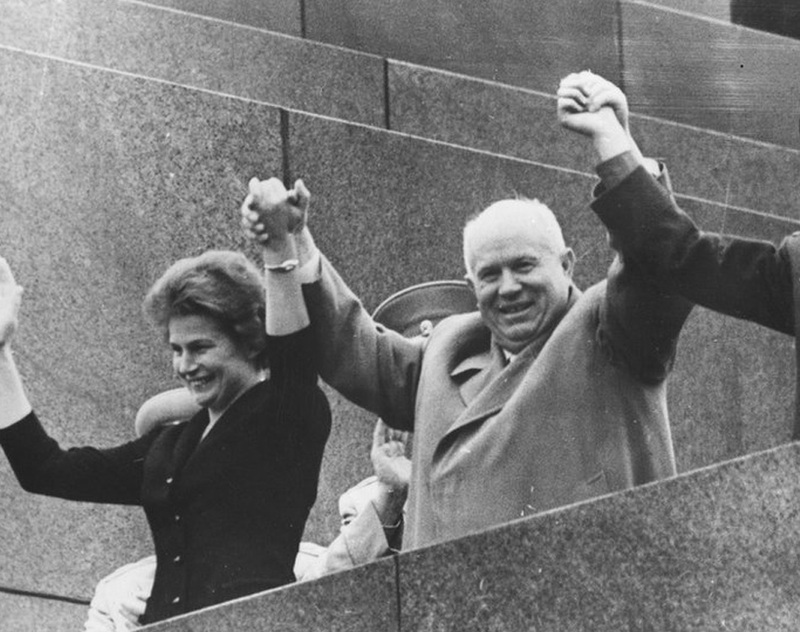 Soviet premier Nikki Khrushchev and Yuri Gagarin, the first man in space, were the ones who chose Tereshkova for the seminal spot in 1962. 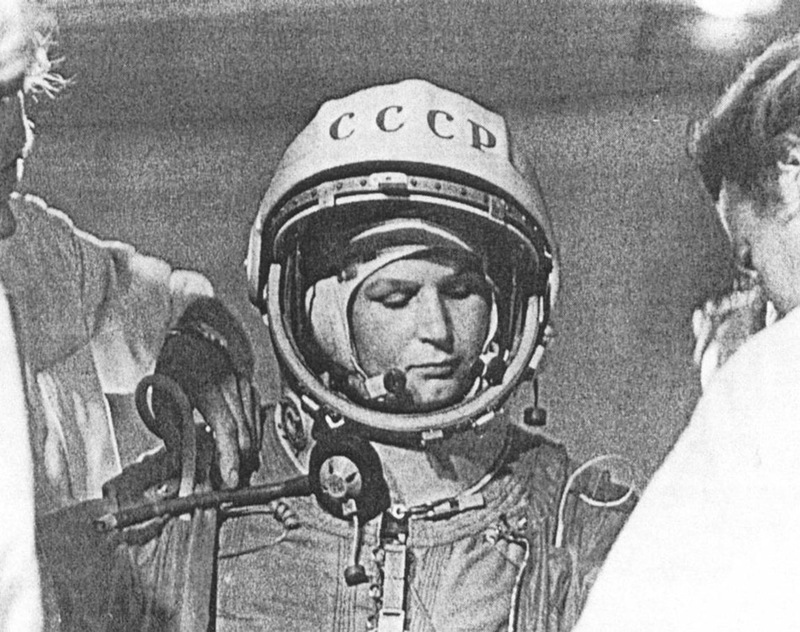 Despite the monumental moment for Tereshkova and the history of women in flight, this novel decision remained shrouded in silence for obvious political reasons. So secret was the operation that when Tereshkova went to the 18-month training camp, she told her mother she was training to become a member of an elite sky diving team. It wasn’t until the success of the flight was announced on the radio that her mother knew the truth.